The best of both counties! 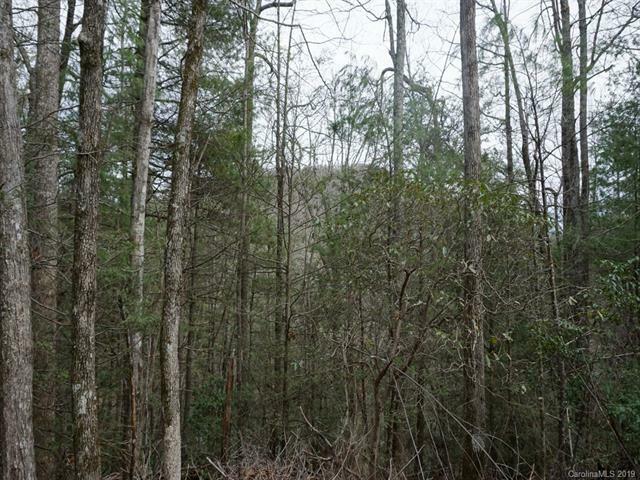 Two great building lots totaling 6.97 acres are ready for new owners. 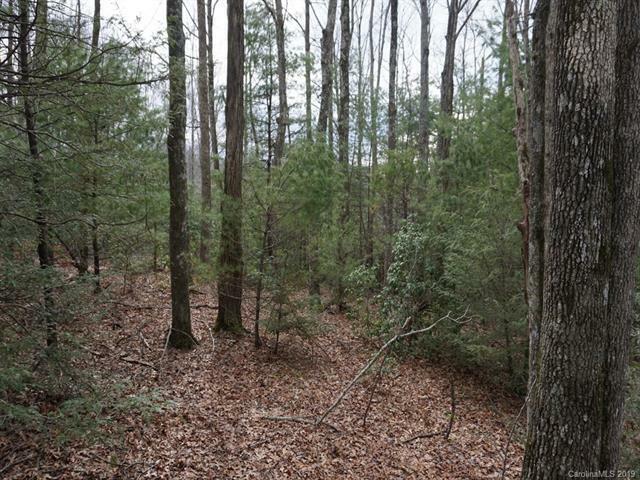 1.43 acres +- on the Buncombe County side and 5.54 acres +- on the Henderson County side on Shumont Road. Easy access, well and septic are in place, power is also available. 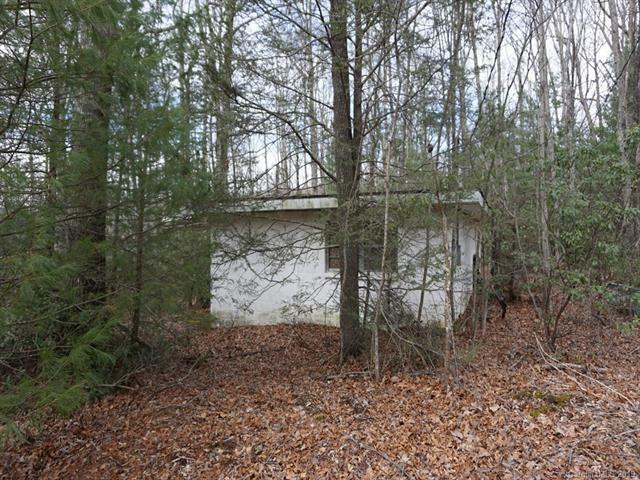 There is a old hunters block cabin on property. 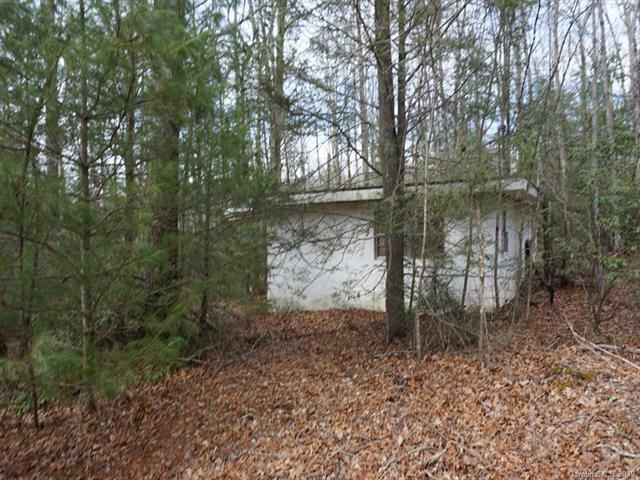 The block structure is being sold as is the seller will not do any repairs.